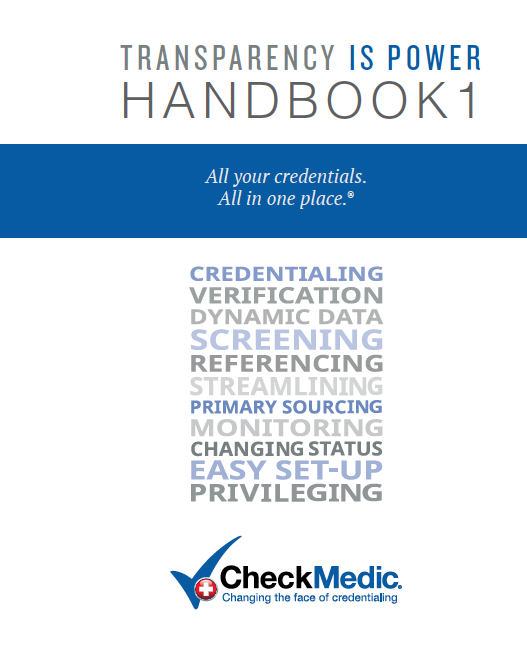 Learn about the five critical gaps in health care screening, verification, and monitoring for credentialing and how to close these gaps to protect your organization. Addressing the regulatory and enforcement developments that affected health care providers during 2016. Hugh Greeley outlines the guiding principles for credentialing systems.